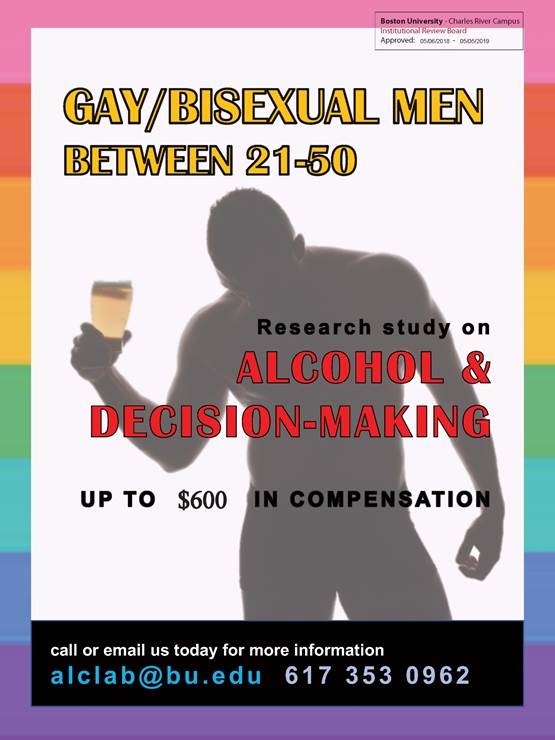 Researchers at Boston University are seeking gay and bisexual men who are social drinkers for a study on the effects of alcohol on judgment and decision-making. Those who are eligible will first participate in a two session study which involves the completion of several questionnaires and the evaluation of interactive videos. Those who complete this phase may be eligible for the next phase of the study that involves monitoring behaviors and completing computerized surveys over a 6 week period. If interested and curious to learn more to see if you qualify, call 617-353-0962 for more information about the study or email alclab@bu.edu. This entry was posted in Gay and tagged Boston Guy, Gay. Bookmark the permalink. Popped in to see the newly restored Cathedral of the Holy Cross. The inside is as beautiful as the outside.